One of the existential questions today is our relationship to nature, nutrition and our physical health. 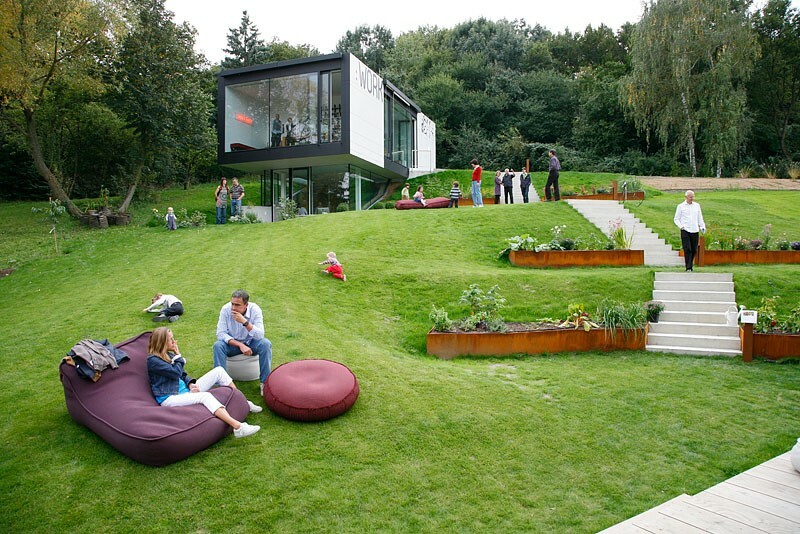 »Urban Gardening« is a big trend which we have tried to integrate into our project. As a hyper-mobile family, now can we maintain a kitchen garden without it taking over our lives. Our solution was a system of planters out of stainless steel set between the work and home modules. 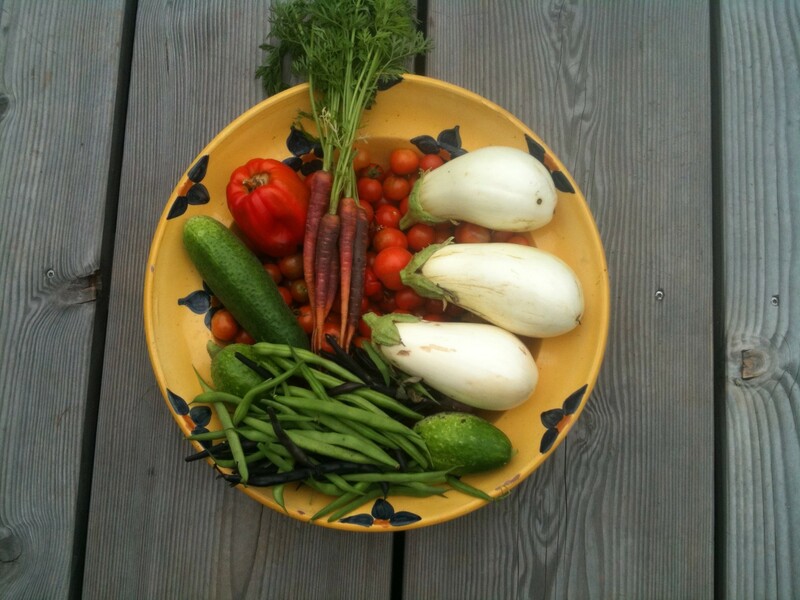 Here we have vegetables and berries for most of the year without too much effort. Alongside this is our bio-pond with no chemicals whatsoever needed.